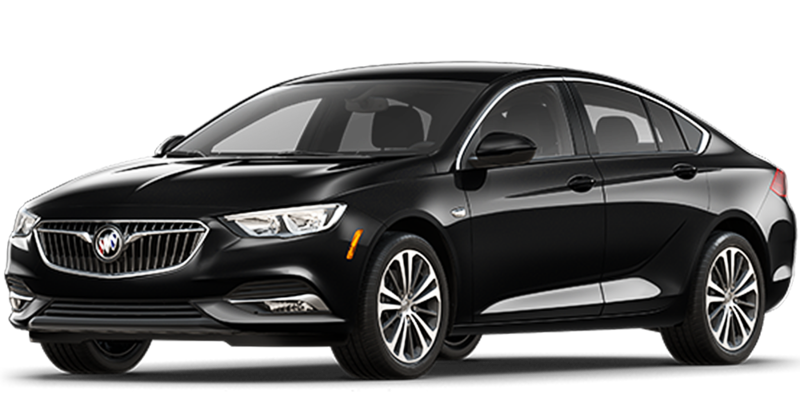 With style, class, and a high level of performance, the new Buick Regal at Quirk Buick GMC in Manchester lives up to it’s name. Premium quality comes standard in the new Regal, which boasts advanced features inside and out. The luxurious standard you’ve come to expect from Buick pairs with innovative technology to take the Regal to the next level. Racing inspired accents paired with three driving modes through Interactive Drive Control make every drive in the new Regal a thrill ride. Every trim level, option, and color offer a unique driving experience, so you’re sure to find your perfect Regal! Come visit Quirk Buick GMC in Manchester, NH if you’re looking for a new Buick Regal in Manchester-The staff at Quirk Auto Dealers is dedicated and passionate. We have years of experience helping our customers have the best experience possible. No one knows the vehicles on our lot better than our incredible sales staff. Our friendly and professional sales staff is prepared to assist with all of your car buying needs! We are conveniently located right off of 293 on South Willow street in, so come in and see how Quirk works to save you money! All prices/payments require 2010 or newer trade. 1st payment, acquisition, security deposit, tax, title, registration and document fees are additional. Prices include all compatible rebates and discounts that all may not qualify for. Programs subject to change without notice. Please note that vehicle photo may be different than stock # shown. Residency restrictions apply. $299 documentation fee not included in final price. See dealer for details. STK# G15922. Sale Ends 04-30-2019.